Sun Lolly is a staple in freezers all over Denmark. Kids grow up with this ice lolly, and the anticipation you have when you cut off the top and push up the ice lolly is legendary. 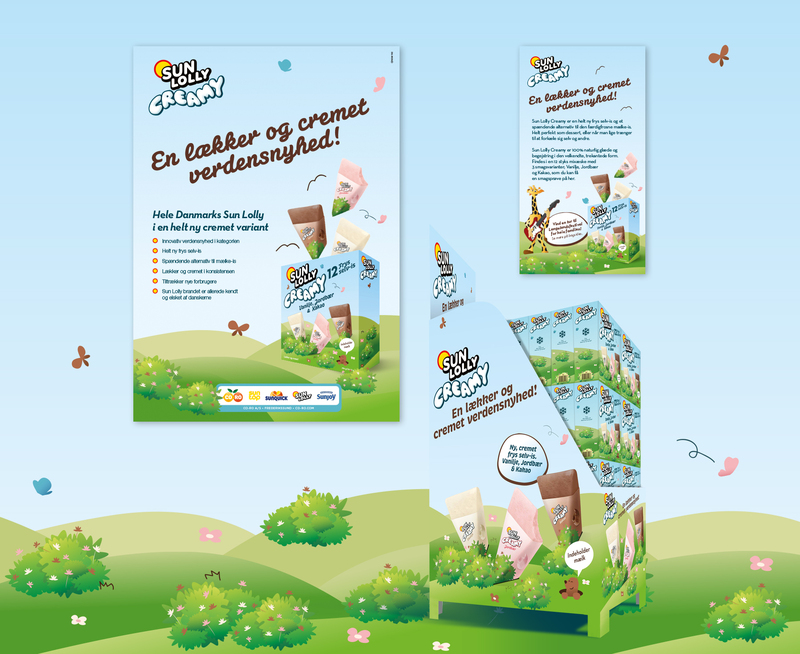 When Sun Lolly decided to introduce a new milk-based ice lolly in the classic triangular shape of the original ice lolly, the creative idea was to show this well-known moment of anticipation – and then great surprise – when you discover the new and creamy ice lolly for the first time.